JL02 Series | Japan Aviation Electronics Industry, Ltd.
Crimp type contacts easy to terminate. 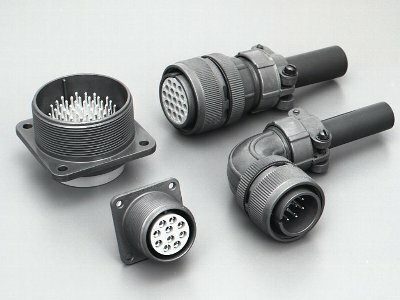 Industrial equipment, Machine tools, FA equipment, Rolling stock, Marine vessels, Telecommunications devices, Measurement equipment, Broadcast systems, Medical equipment, Computers and peripherals, and other electronic/ electric equipment. Applicable wire, 0.08 to 0.13 mm2: 1.5 A max., 0.2 to 0.5 mm2: 2 A max., 0.5 to 1.25 mm2: 5 A max., 1.25 to 2 mm2: 13 A max.